– For customers ordering and paying via website: https://www.hanoijourney.com, within 48h we will send mail or contact directly for customer confirm booking request. you receive 30% of the total cost of the trip. This amount is not refundable. 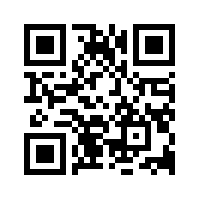 – For customers paying by cash at the address of the transaction office of Hanoijourney.com: Customers will be supported by consultants to consult related service packages and contractual agreement between the two parties. – Within 48 hours we will send mail or contact you directly to confirm your booking request after receiving 30% of the total cost of the trip. In addition, for reasons of force majeure (fire, weather, accident, natural disaster, war …), the two parties will not be subject to any obligation to indemnify the loss occurred and not bear any any legal liability. However, each party is obliged to make every effort to help the injured party to minimize the loss caused by force majeure. c) Geographic limits for delivery of goods or services, if any.- In case of cancellation of tour due to objective incidents such as natural disasters, epidemics, postponement and cancellation of public transport … Hanoijourney.com will not be liable for any additional expenses other than refund tour. 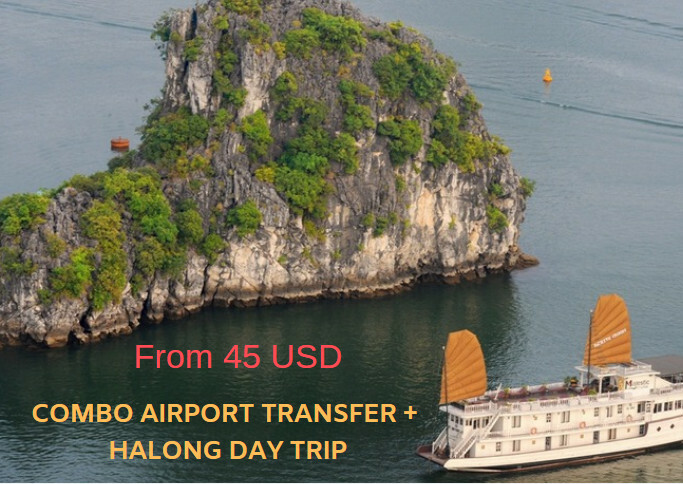 – Above is the maximum cancellation penalty that includes the costs associated with the preparation of the trip, which may be reduced depending on the conditions of each service provider for Hanoijourney.com. Due to the complex nature of the visa application, the above cancellation conditions do not apply to programs in Europe, Australia, USA, Russia, Japan, South Korea, Egypt, South Africa, These programs will have the condition to cancel the tour to provide you with the tour. + Within 7 days of service (by business day), we reserve the right to withhold 25% of the amount payable.